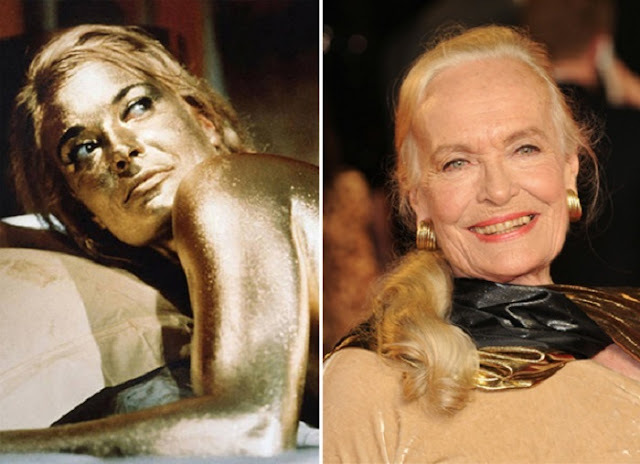 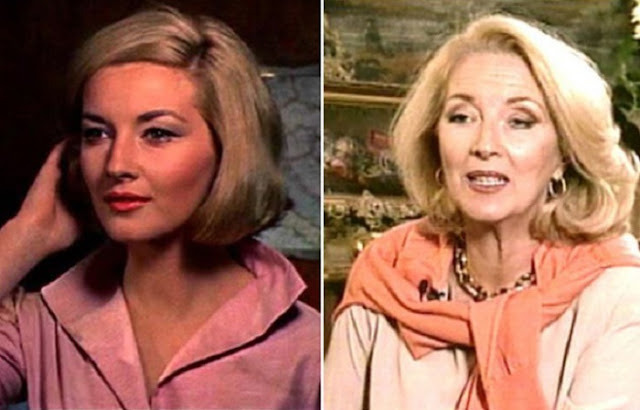 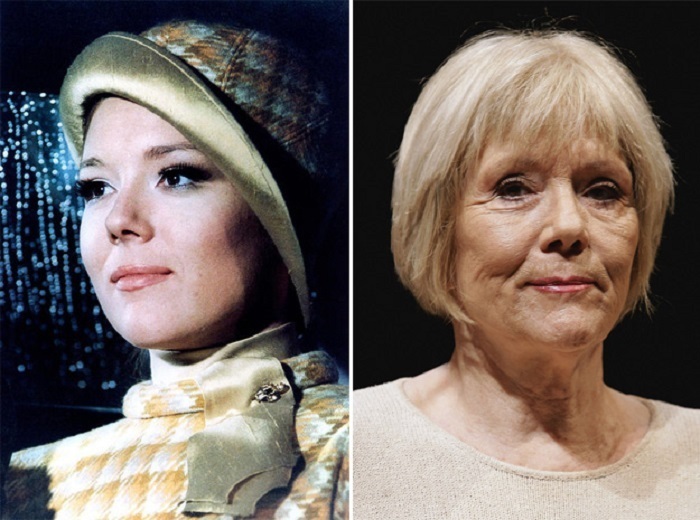 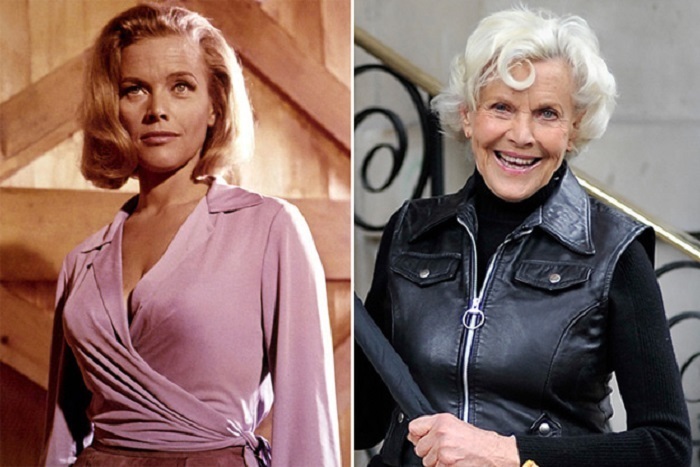 These women once played iconic Bond girls from the James Bond franchise. 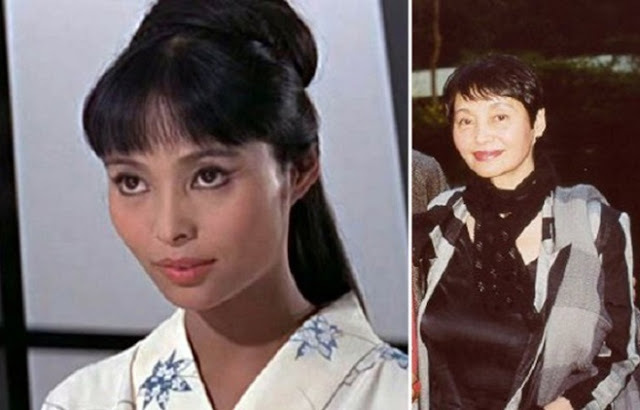 See what they look like today compared to how they looked on the screen. 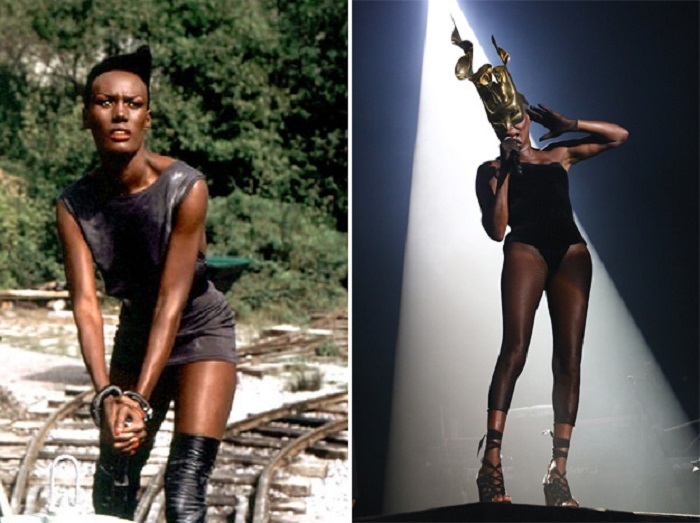 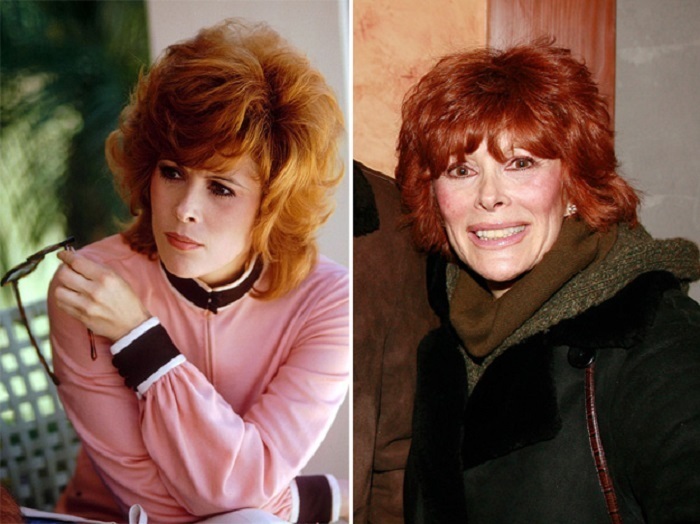 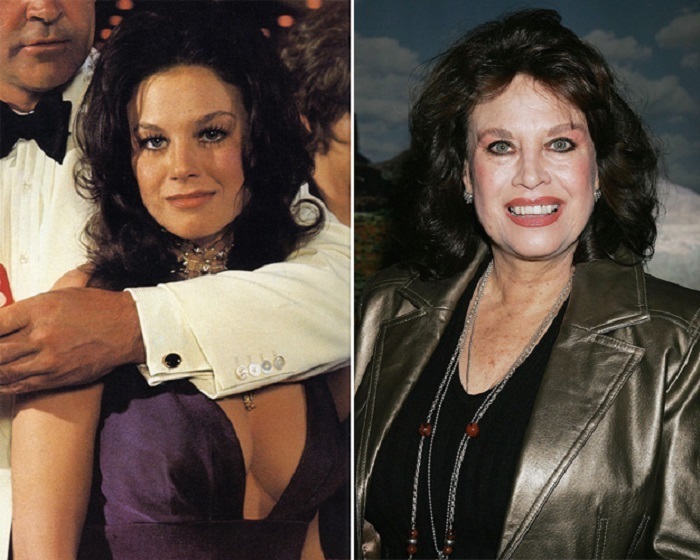 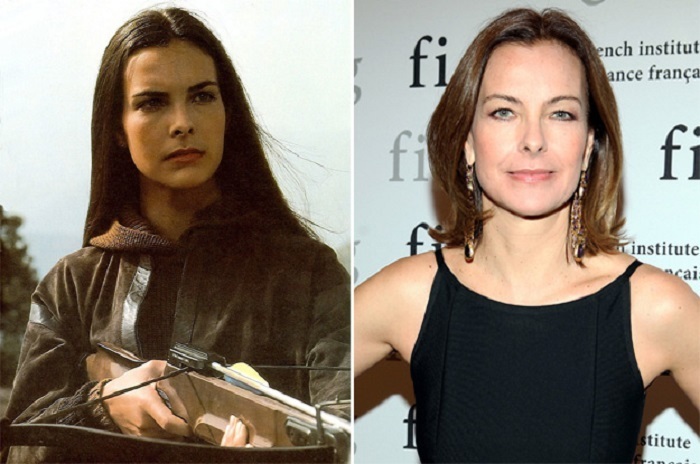 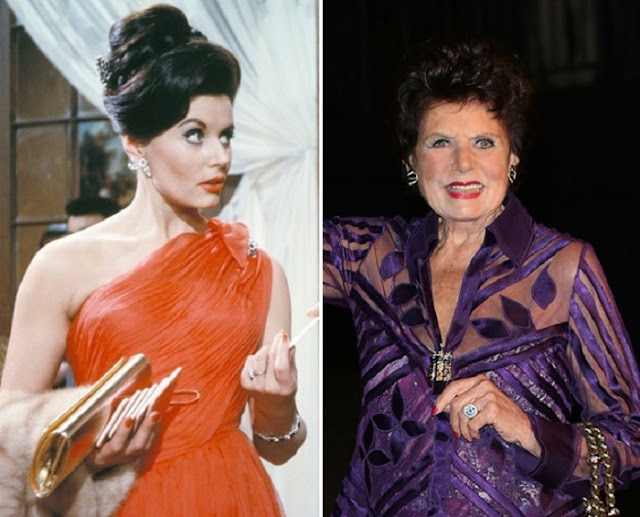 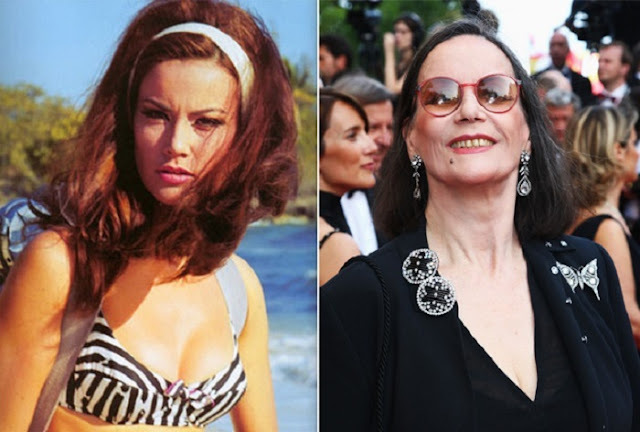 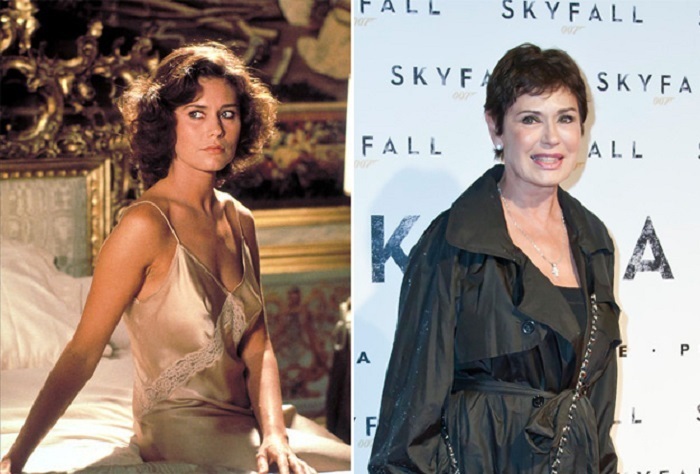 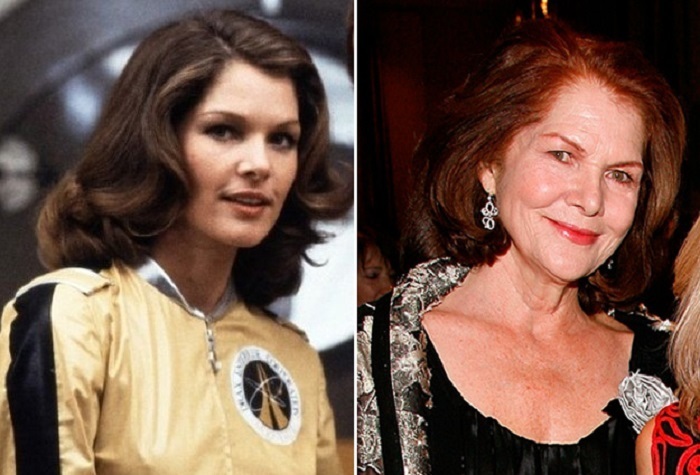 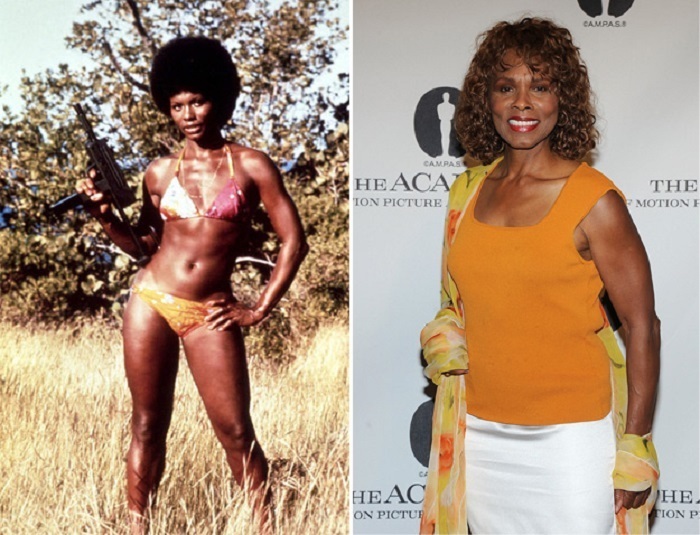 0 responses to "31 Iconic James Bond Girls Back In The Day And Today (31 pics)"